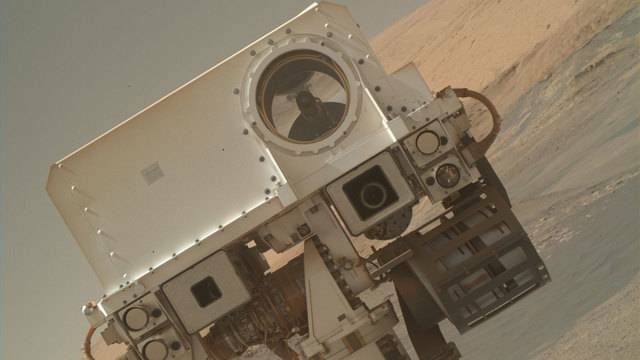 Earlier this week NASA announced that it had something it wanted to tell us about Mars. 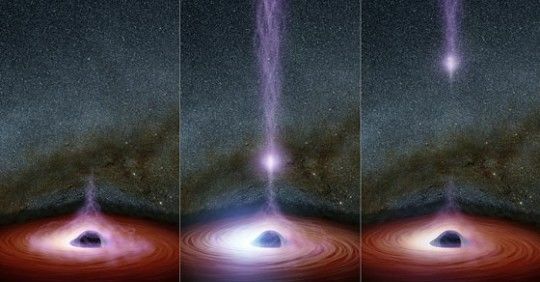 Today, NASA scientists presented their findings in a pair of researcher papers published in Science and hosted a live stream to explain it to the world. So, did NASA find evidence of aliens? Well, not quite, but we might be getting closer. 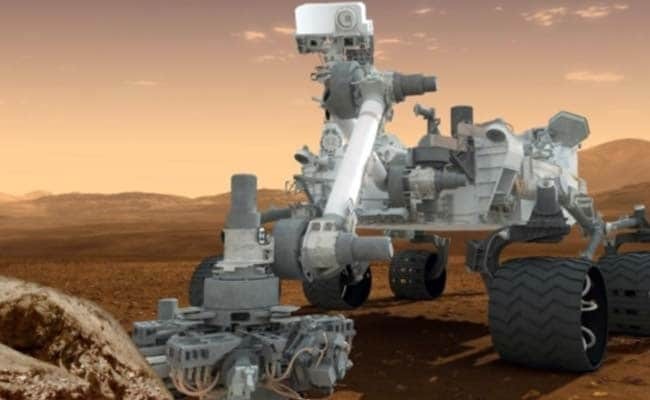 NASA announced that the Curiosity rover has discovered what scientists describe as “organic molecules” in rock layers drilled into by the rover. These rock layers date back nearly four billion years, to a time when Mars is thought to have been a much friendlier place for life. This is incredibly exciting news, but it comes with a big asterisk. NASA is quick to point out that this isn’t indisputable evidence for the existence of previous life on Mars. These organic compounds may have indeed come from life forms on the Martian surface billions of years ago, but that’s not the only way they could have been created. 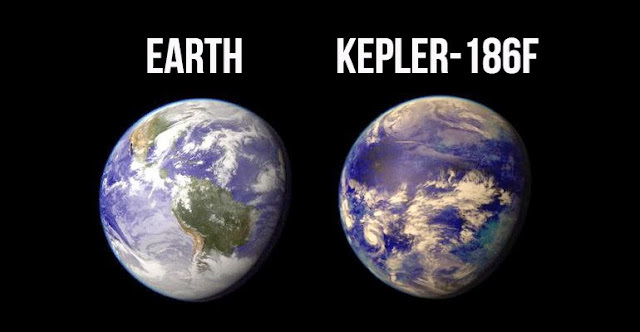 The researchers point out that there are other natural processes by which these compounds could have formed, but because they were discovered in an area of the planet that scientists think was once habitable, it’s worth a whole lot of attention. In addition to the discovery of these special compounds, NASA is reporting today that its measurements of methane in the Martian atmosphere are pretty wild, too. Scientists using Curiosity’s high-powered instruments have detected large spikes in the levels of methane in the atmosphere from season to season, and the source of it is still a mystery. It’s thought that the methane is being created from reactions between rock and water beneath the planet’s surface, but it’s also possible that it could by a byproduct of microbial activity, meaning the presence of Martian life, albeit very tiny. These revelations might seem like just a big tease, but they’re incredibly important steps towards the potential discovery of life on Mars. If that day eventually comes, discoveries like the ones announced today will be gilded as stepping stones that led us there, but for now we just have to wait and wonder.